Media alert! Kenny Chesney & Vagabond Inn Los Angeles! In case you missed it, American country icon Kenny Chesney and pop mogul P!nk released a new song this past June called "Setting the World on Fire." 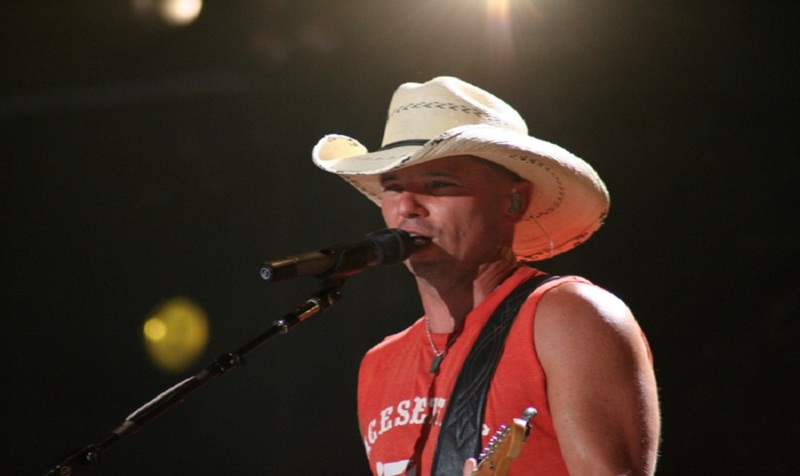 The song sold over 93,000 copies in its first week, making it Chesney's biggest single yet. But wait......have you seen the music video? We all recognize the iconic Los Angeles skyline in the opening scene, but those hotel hallways look a bit familiar as well... That's because parts of the music video was shot at our very own Vagabond Inn Los Angeles! Everything from the hotel room chairs draped with articles of clothing to the bed where the couple sat at as they indulged in Chinese food all took place at our quaint hotel located just blocks from the University Of Southern California.